SAN DIEGO (CNS) - The San Diego Association of Governments announced it has been granted more than $300 million in state and federal funds for improvements to Interstate 5's North Coast Corridor and the development of the future Otay Mesa East Border Crossing. 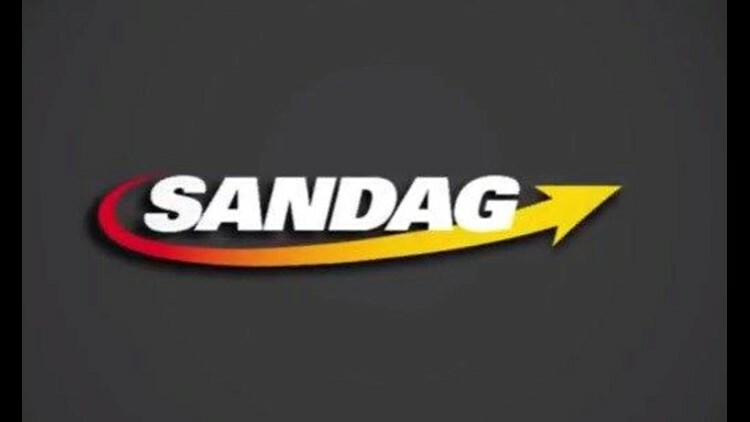 "The improvements to the I-5 corridor are a critical part of a 40- year vision," said SANDAG Chair and Del Mar City Councilman Terry Sinnott. "The Build NCC projects bring local, state and federal agencies together with the mission to provide communities with a sustainable and integrated transportation system that will continue to serve our region for generations." The majority of the funding is revenue from Senate Bill 1, which increased the state gas tax in November 2017. The federal government will match the state's more than $202 million in SB1 funding with $97 million in federal funding.